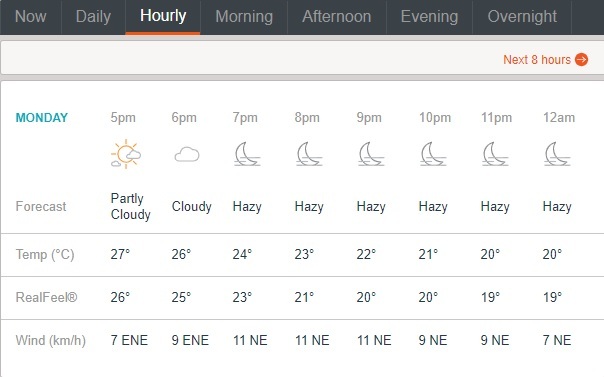 As per Accuweather.com, the temperatures will hover at around 20-24 degree Celsius. So it would be a little cooler for the players and winds at the pace of 9-11 kmph will flow through the stadium. There would be no trace of the rains and the temperatures will drop as the play progresses. The game will witness a hazy evening. 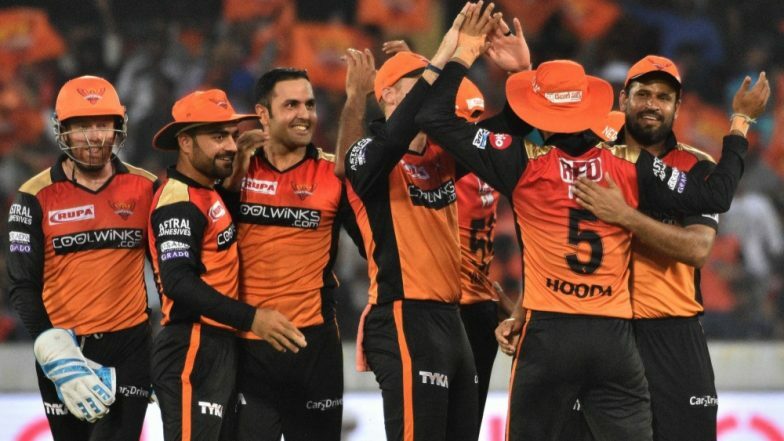 IPL 2019: KXIP All-Rounder Sam Curran Sees Himself as a Better Bowler After Hattrick Against Delhi Capitals. The pitch at the Punjab Cricket Association is considered to be the one which yields a lot of runs and so far has lived upto the expectations. The contest today is going to be no different and will be a run feast for the fans.